With their debut full-length I’m Not Well released in just a matter of days, the rest of 2016 could well prove crucial for Exeter trio Black Foxxes. And with Reading and Leeds just on the horizon, we spoke to drummer Ant Thornton to discuss what their upcoming sets will hold. How does it feel to be returning to Reading and Leeds? Ant: It’s an amazing opportunity to play this festival once so to be asked back for second year is really something special. You’ve made a massive leap in the size of the stage you’re playing since last year – is it daunting to be on a stage that size? Ant: I think I’d be lying if I said I wasn’t a little nervous. It’s hard not to put a certain degree of pressure onto yourself to perform well at something like this but I know once we get up there auto-pilot will take over and it’s gonna be a great time. Seeing as you’re still a relatively new band, do you have any expectations when it comes to the crowd? Ant: We try to enter every show with a low expectation, that way you’ll always be pleasantly surprised. Our pals in Nothing But Thieves opened that tent last year and it was nuts. Your debut album I’m Not Well comes out the week before as well – what can you tell us about that? Ant: We’re so excited to get the record out, the singles have been going over really well so with a bit of luck the album will follow suit. How much new material will be in the set? Ant: It’s all from the record but I think we’re gonna throw an old classic in there but you’ll have to wait and see. Finally, is there anyone else you’d recommend seeing or that you want to see yourself? Ant: Nothing But Thieves and Thrice for sure, although we’re gonna miss them but Basement is gonna be sick! 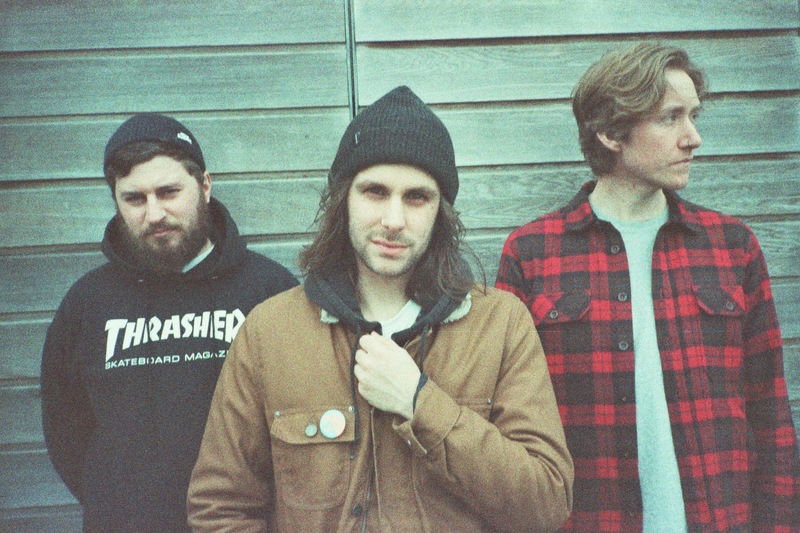 Black Foxxes’ debut album ‘I’m Not Well’ is released on 19th August on Spinefarm Records / Search And Destroy Records. The band play the Radio 1 / NME Stage at Reading on Sunday 28th August and Leeds on Friday 26th August.